America's Top Paranormal Podcaster interviews the best known names in the paranormal about UFOs, Ghosts, Bigfoot, and everything paranormal! Guests have included Chip Coffey, George Noory and the biggest names in paranormal studies. This feed reflects the last 90 days of content. 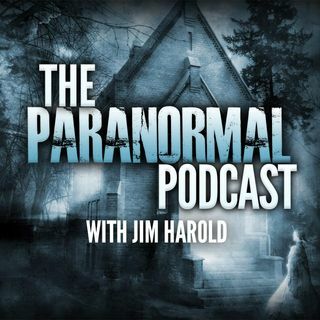 The Paranormal Podcast has been in production since ... Más informaciones 2005 with over 560 episodes. Hosted by Jim Harold. Also, check out Jim's other free podcasts Jim Harold's Campfire, and Jim Harold's Crime Scene.